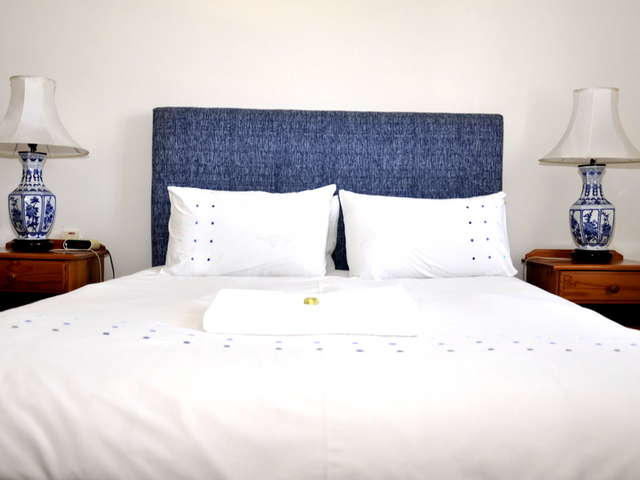 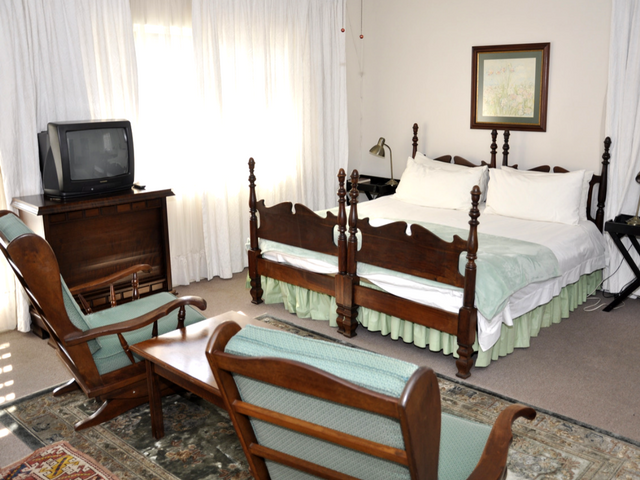 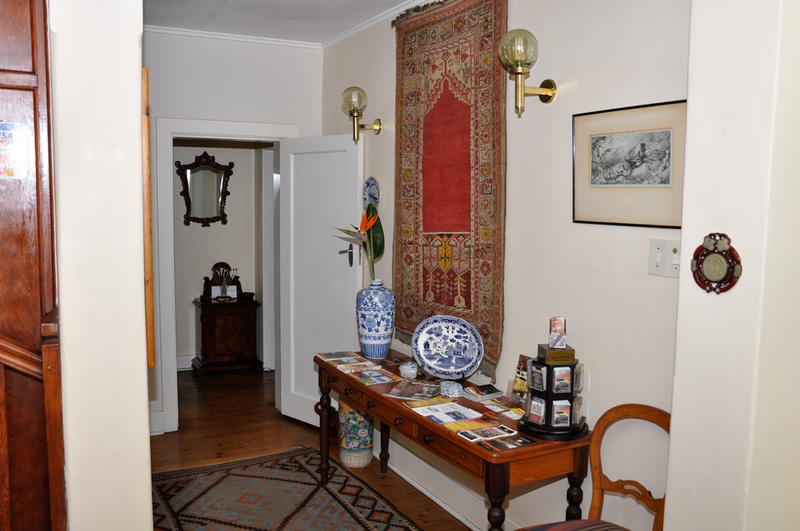 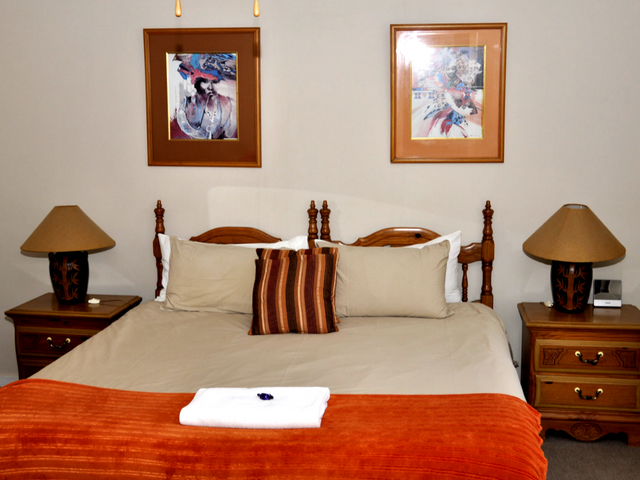 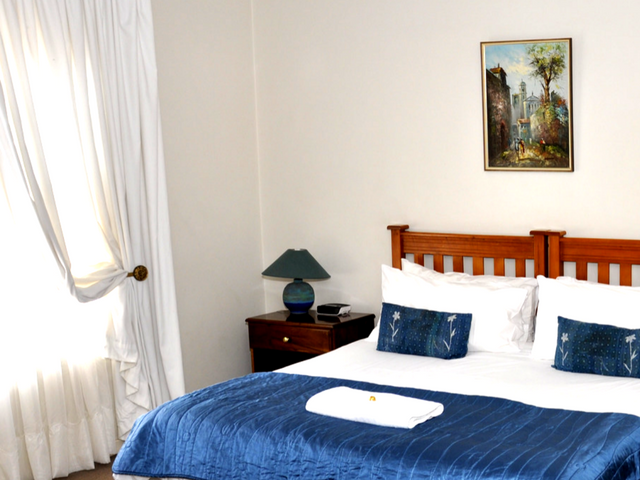 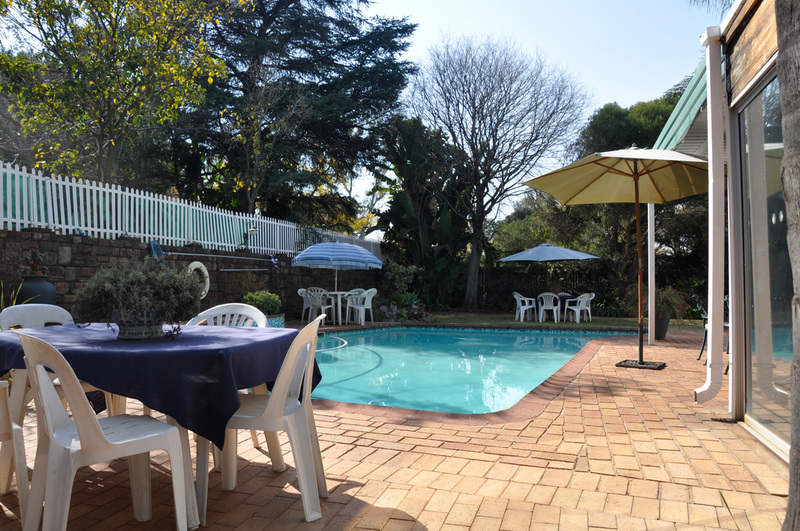 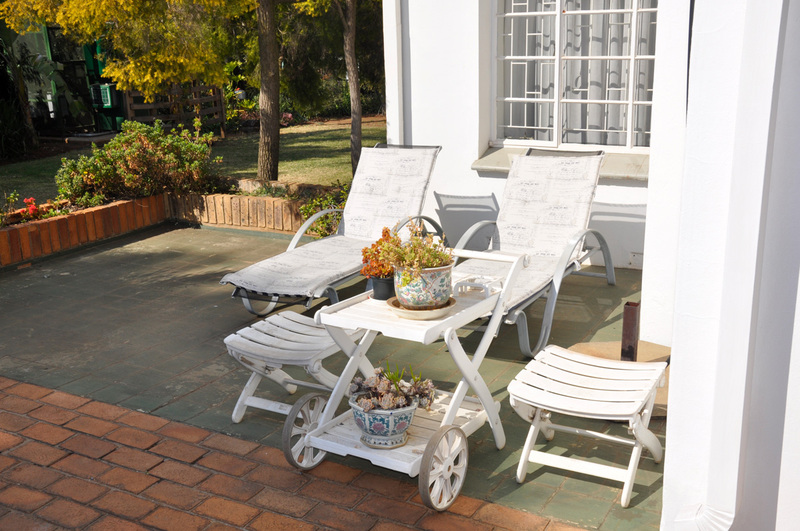 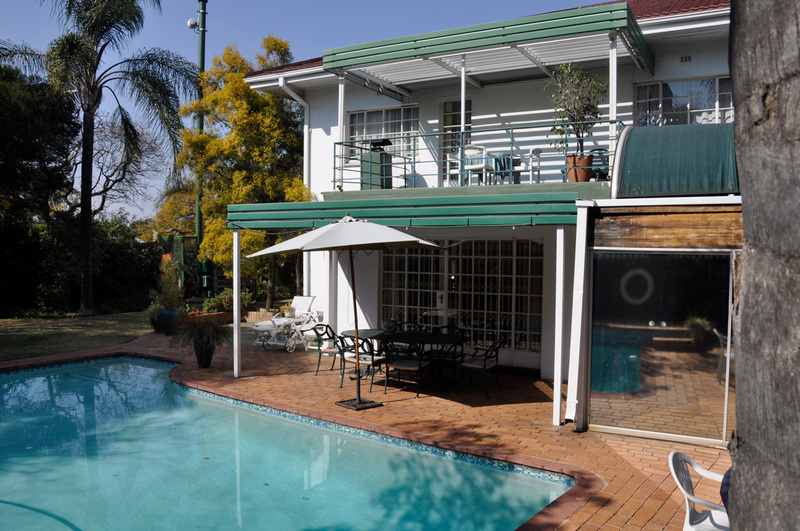 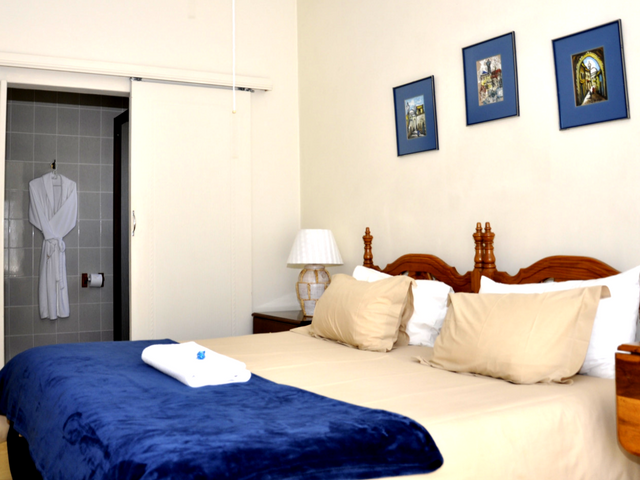 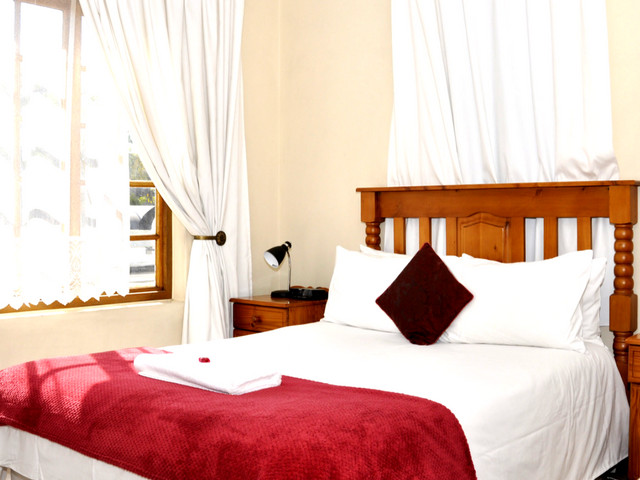 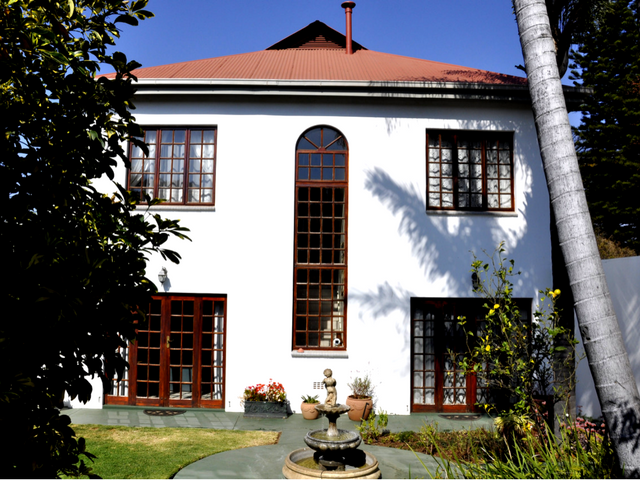 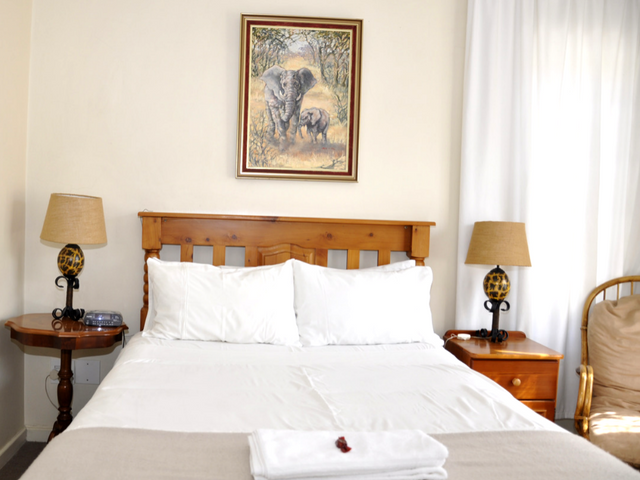 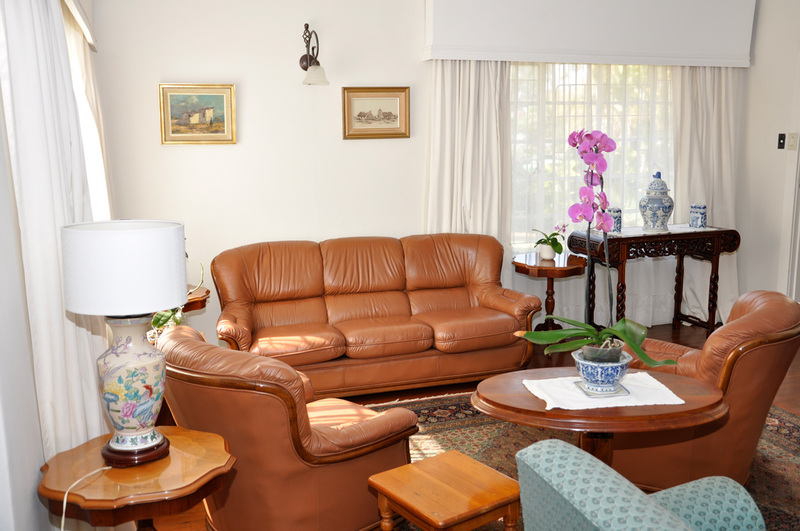 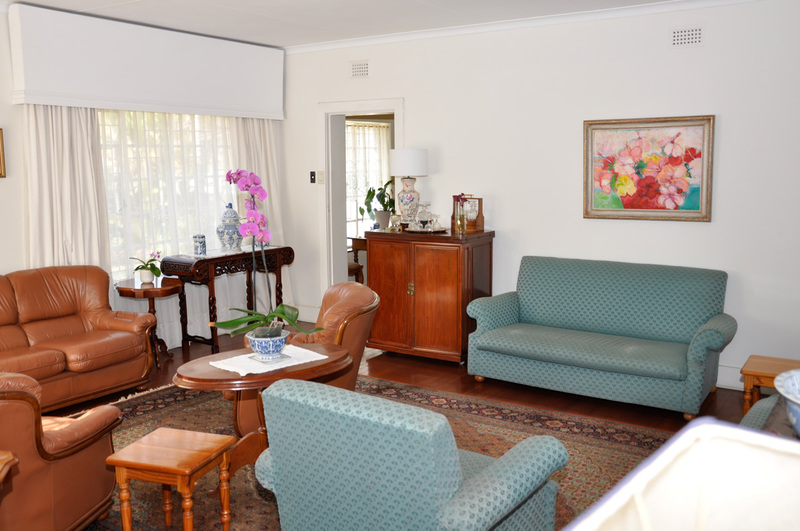 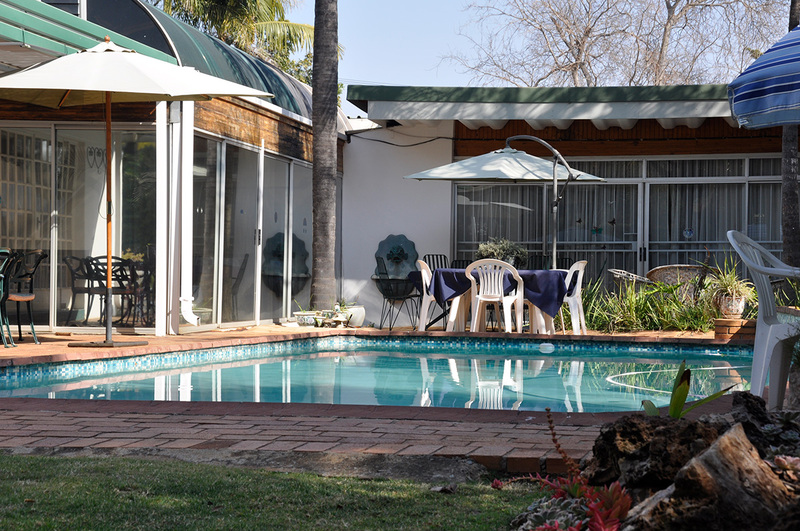 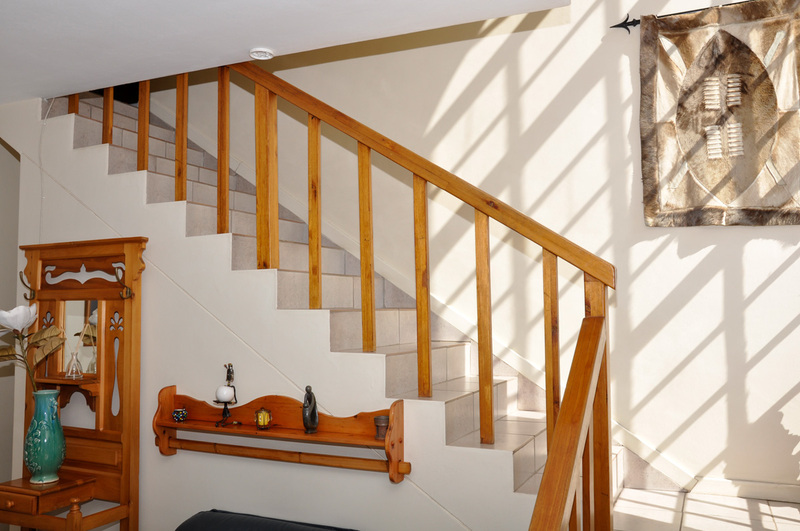 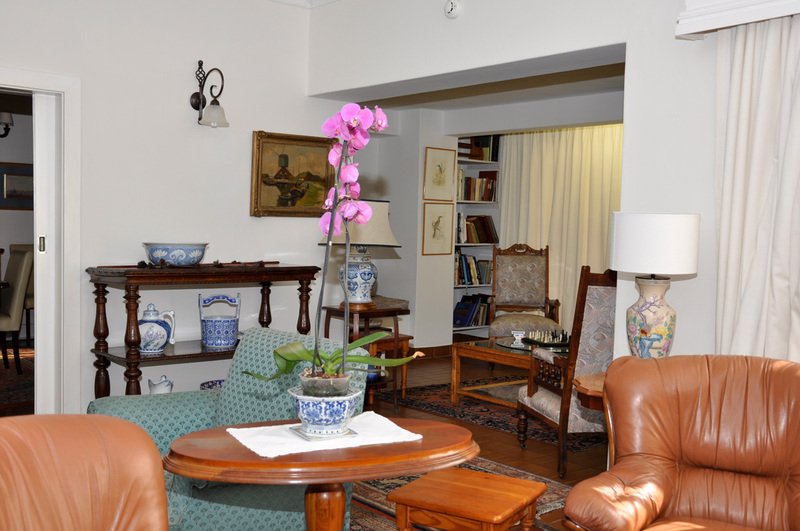 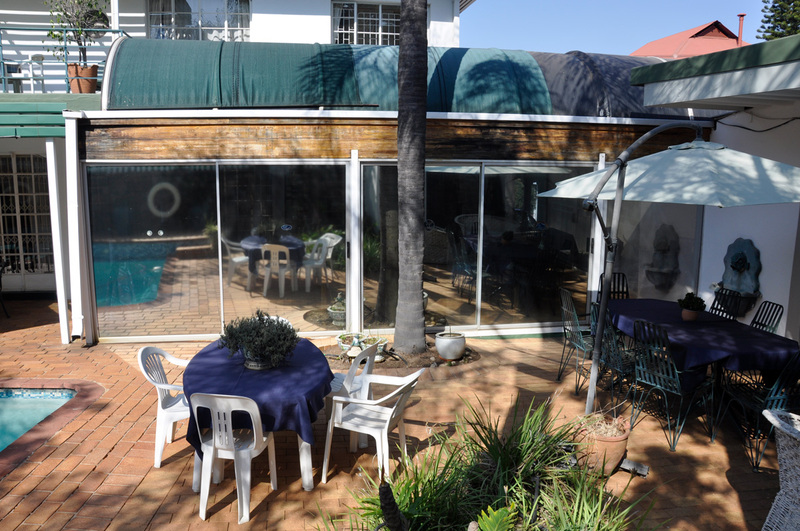 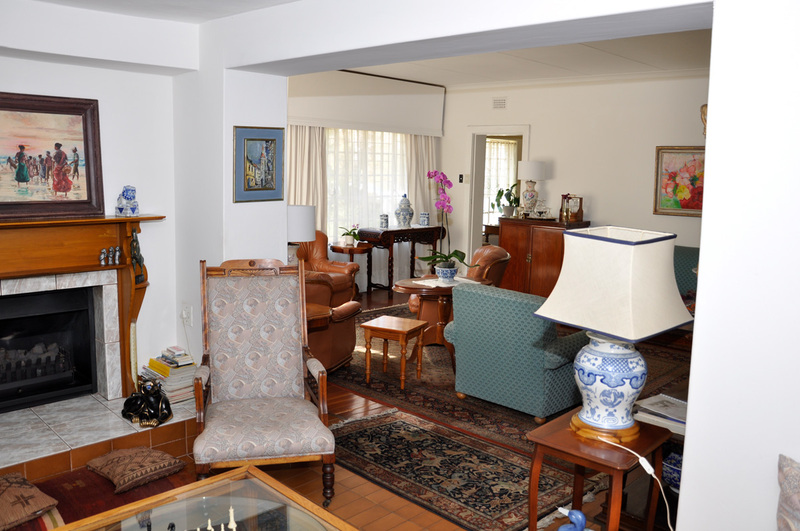 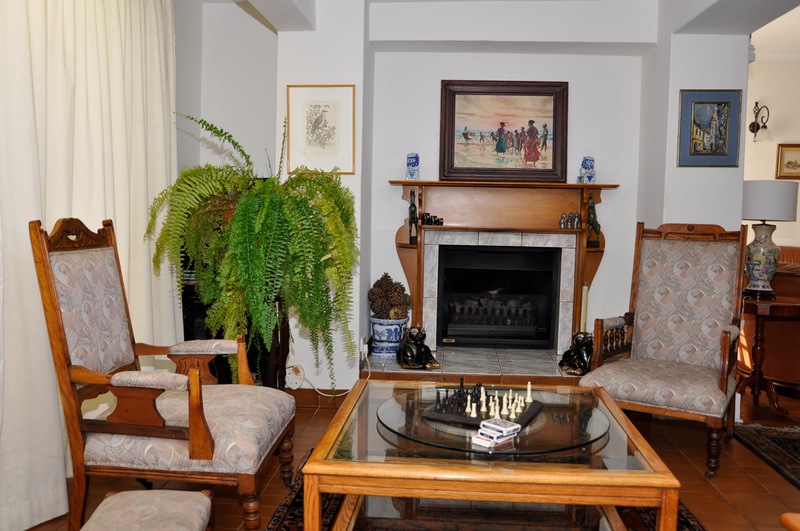 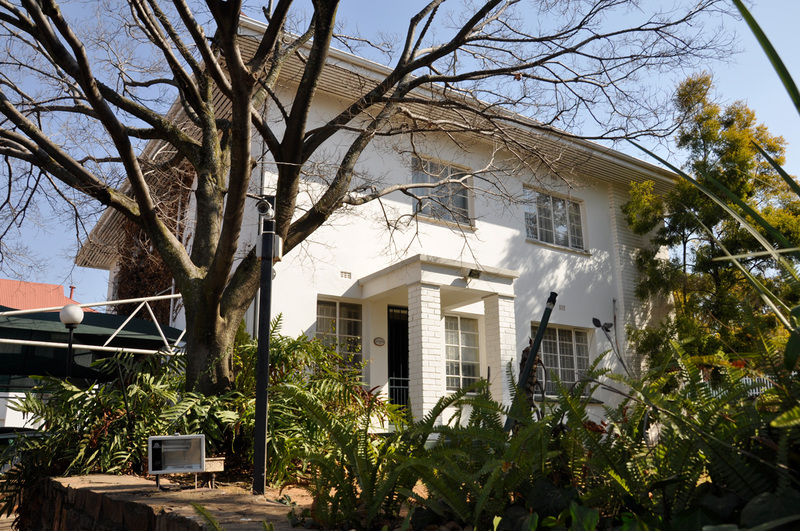 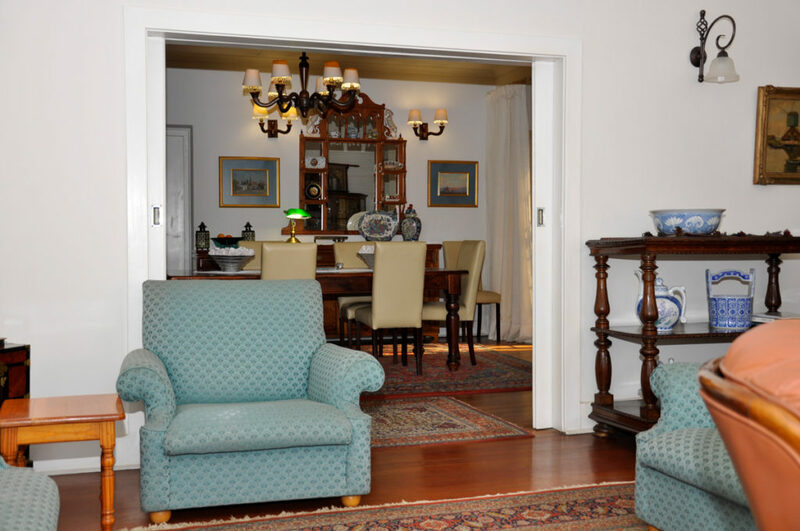 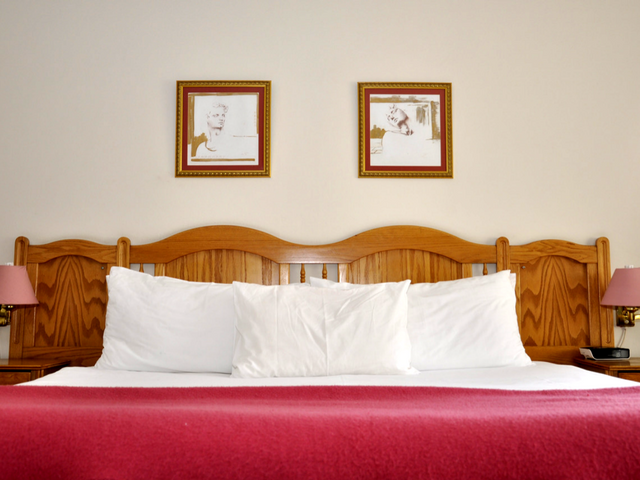 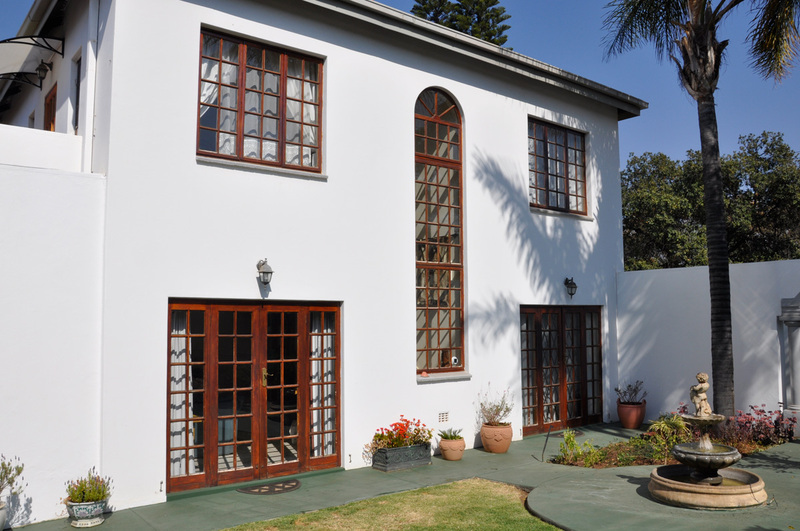 Situated against the south-eastern slope of the historic Meintjieskop hill, the Guest House rubs shoulders with the Presidency, Foreign Affairs and is a mere 600m from the Union Buildings overlooking Pretoria. 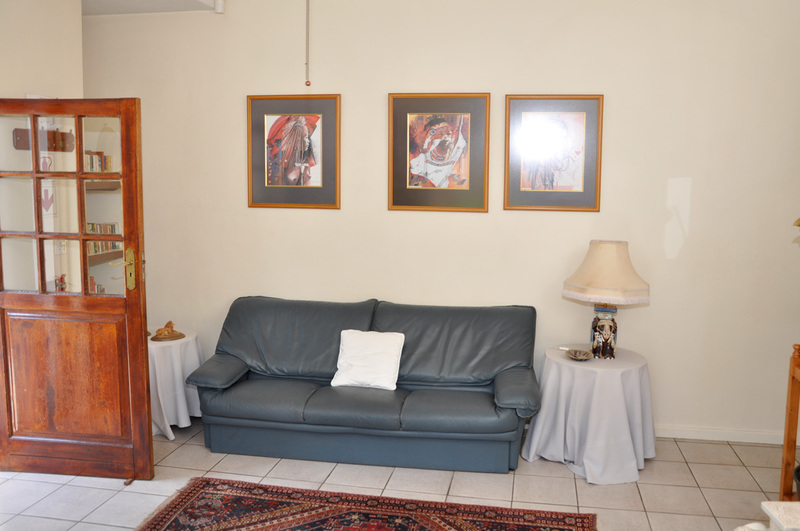 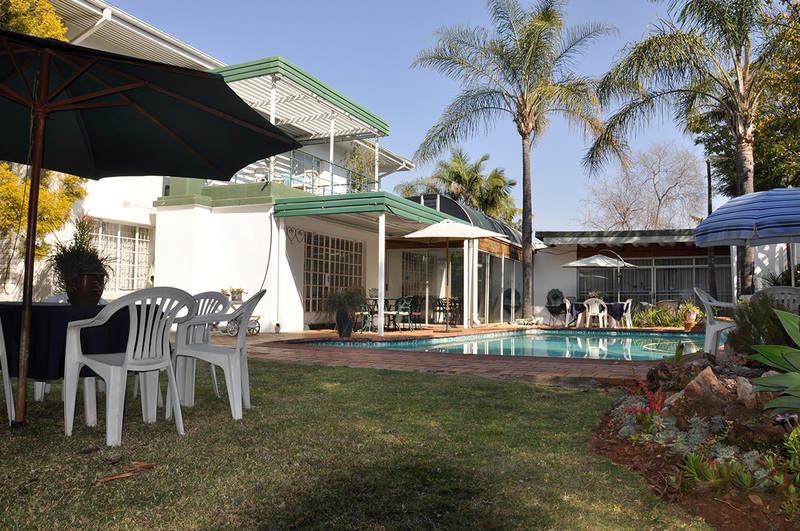 Whether visiting for business or pleasure Meintjieskop Guest House is conveniently located within Pretoria/Tshwane and offers easy access from the N1 and N4 to hospitals, the University of Pretoria, the City Center, Brooklyn, Hatfield, and various Embassies – Italian, French, United States, Chinese, German, Australian and other. 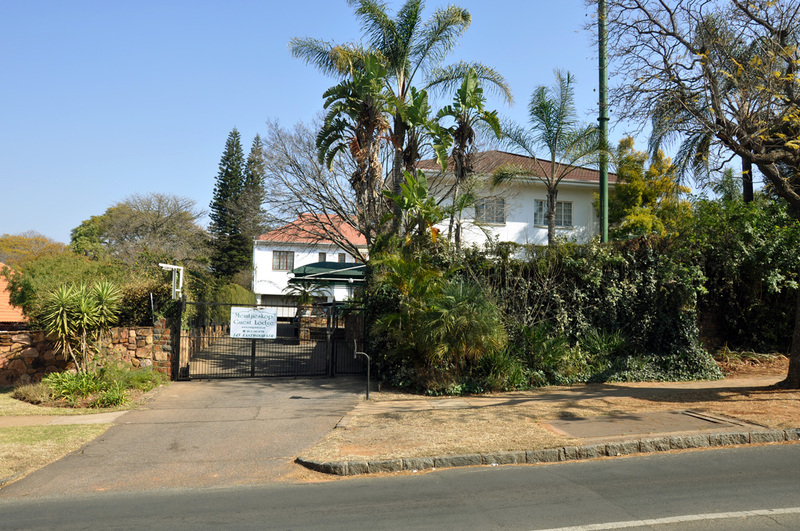 The University of Pretoria is a stone’s throw away where many seminars and conferences are held. 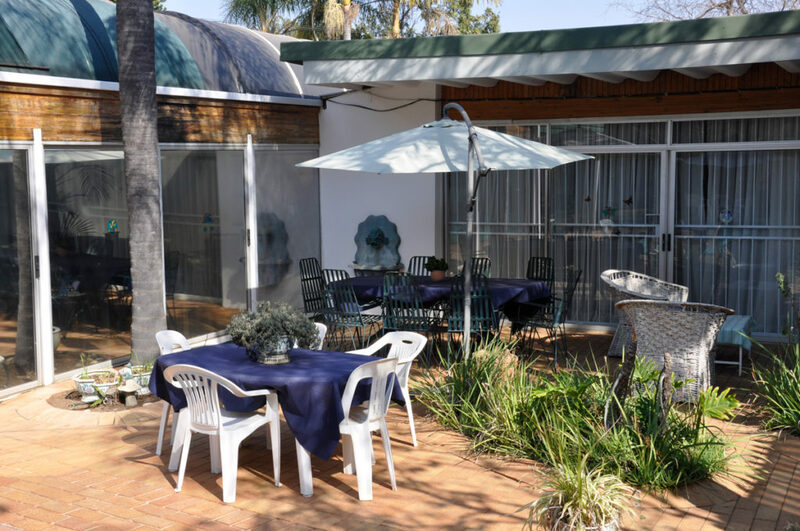 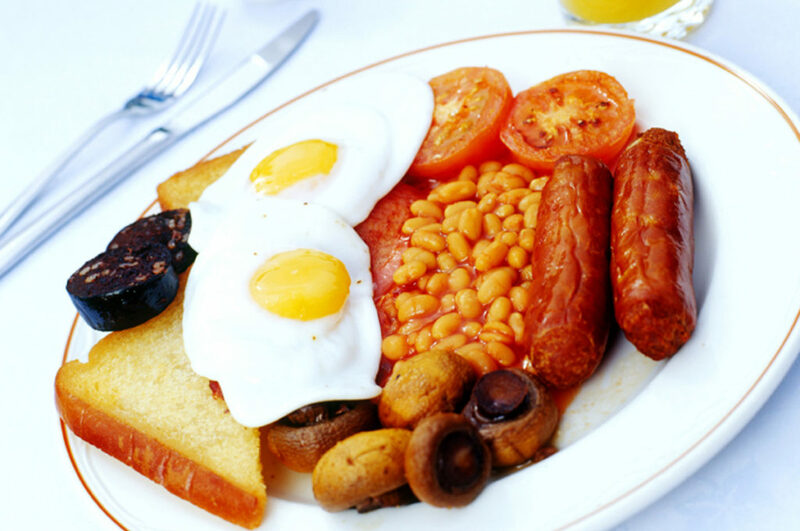 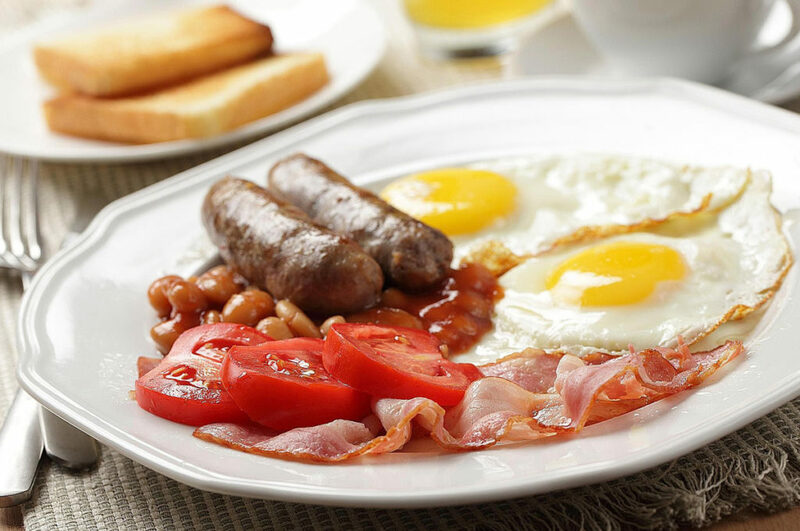 Enjoy a full breakfast in one of the three areas on the property; the best, of course, is outside with the morning sun greeting you for a fantastic day. 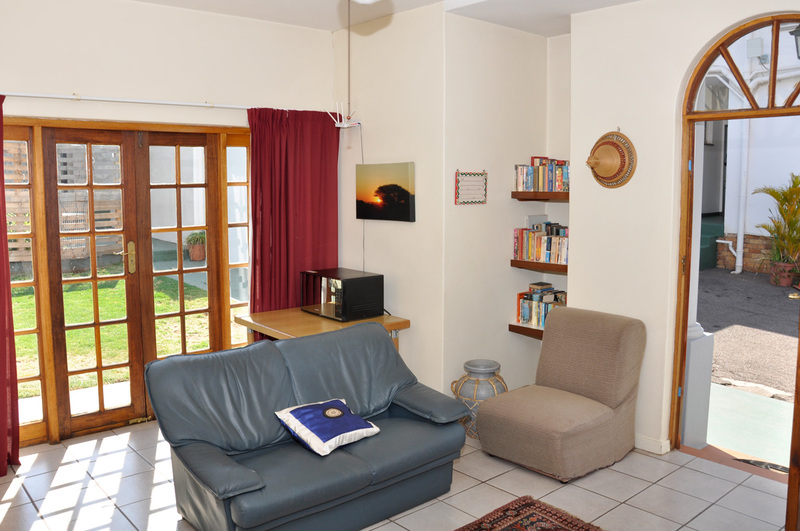 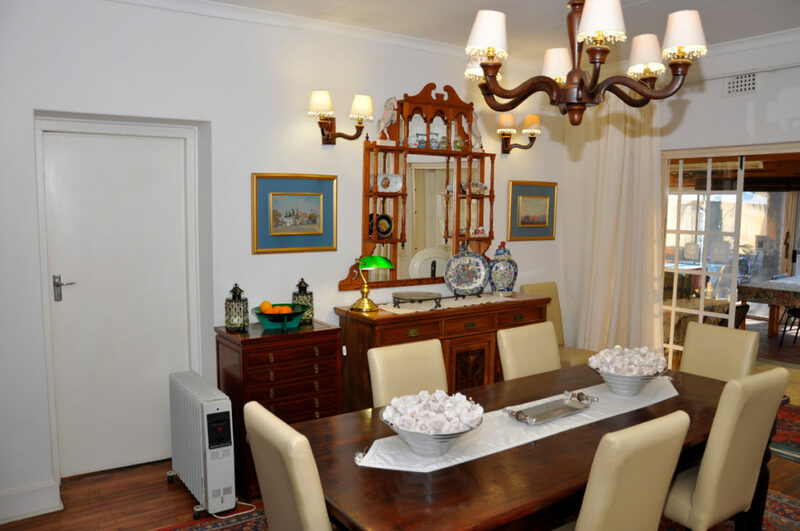 You may also choose to have dinner after a long day – come in, unwind and have a scrumptious home cooked meal whereafter you can relax in one of the open areas. 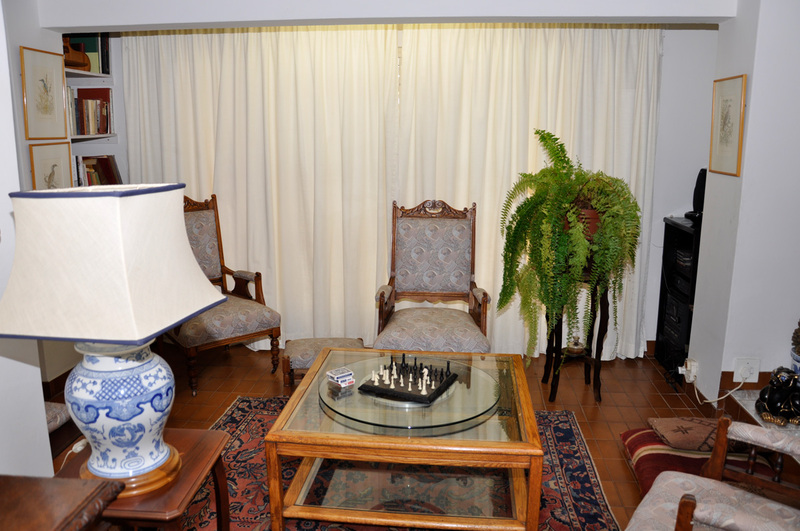 You can meet the other guests and make new friends and even play a game of chess or cards.